​The Finance Committee develops a proposed budget for the Vestry and oversees the parish financial procedures and assets. The budget process starts with a budget conference in August to review the process and engage the ministry leaders in reviewing their mission & vision, and asking where God is calling them in their ministry for the coming year. Ministries then submit proposals with explanations, and leaders meet with the Finance Committee to discuss their proposals. The Committee, relying on the Stewardship Committee and our annual pledge campaign for revenue projections, develops a proposed budget for the Vestry to consider starting in December. The Vestry passes an official budget in January. Finance also oversees our financial assets and our internal procedures, providing accountability and support for our mission. For more information, contact Treasurer Justin Streeter at Streeter.justind@gmail.com. 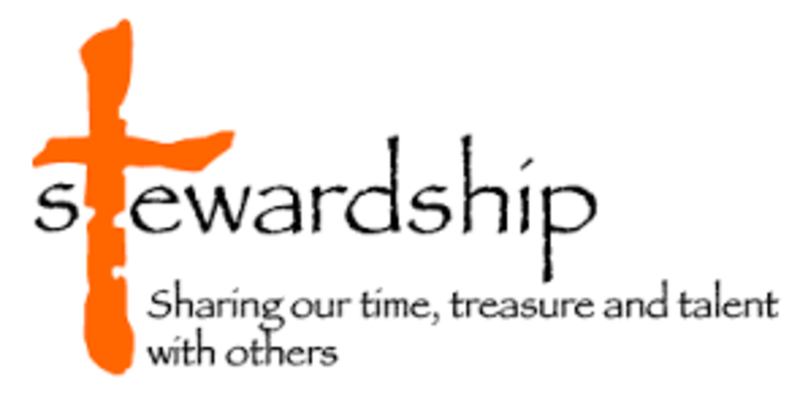 The Stewardship Committee promotes Christian stewardship in the parish and runs the annual pledge process. Stewardship is the Christian practice that recognizes all of our resources as belonging to God. God gives these resources into our care, and we care for them as God would want. This includes what we give, as well as what we keep and how we spend. Stewardship includes our money and also our time, our talents, our energy, our priorities, our values, our relationships and opportunities. How are we tending God’s resources? That is the central question of Stewardship. For more information, contact Steve Hadley at stevenhadley1953@gmail.com. 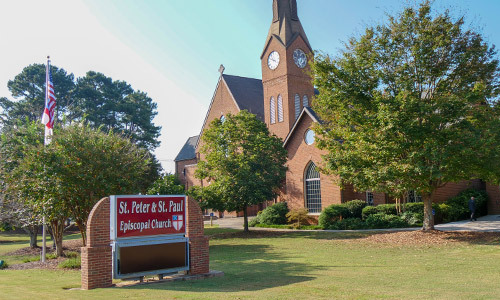 ​To learn more about giving opportunities and methods at St. Peter & St. Paul, click here.